Switzerland’s enchanting villages, alpine lakes and snowcapped peaks create an unmatched fairytale landscape. 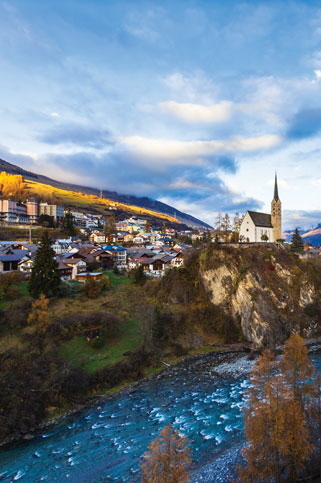 Within the shadows of Europe’s highest mountains, learn about Switzerland’s three distinct cultures — French, German and Italian — that are bound together by a common Swiss identity. Join Road Scholar by foot, rail, river and ski to discover the ins and outs of Switzerland’s unique cities and inspiring countryside.